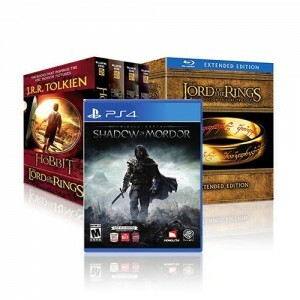 Today only, Amazon has up to 66% Off The Hobbit / Lord of the Rings Combo Xbox One, PS4 Sale. Most have free shipping; items under $35 ship free with Prime or bring order total up to $35. Perfect gift for the Rings/Hobbit people on your list.